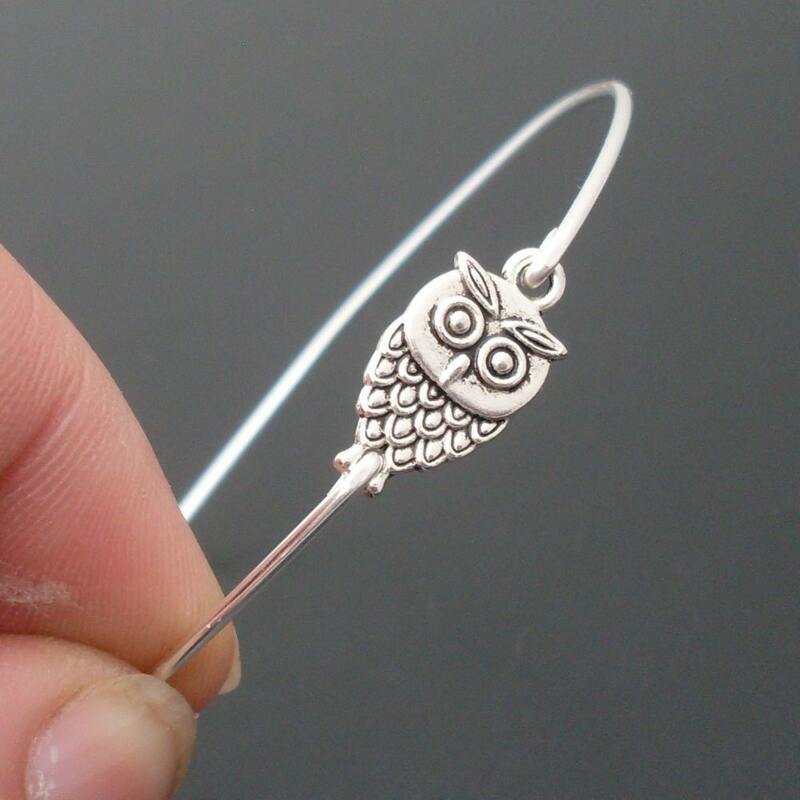 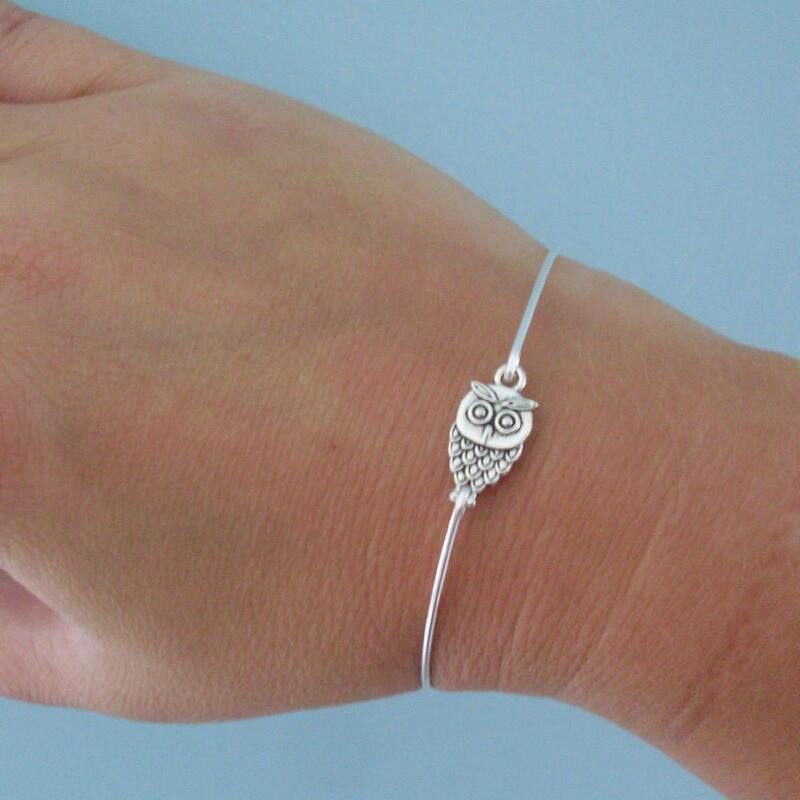 Cute Silver Owl Bracelet - This is the cutest little owl charm in silver which I transformed into a dainty bangle with a sterling silver bangle bracelet band. 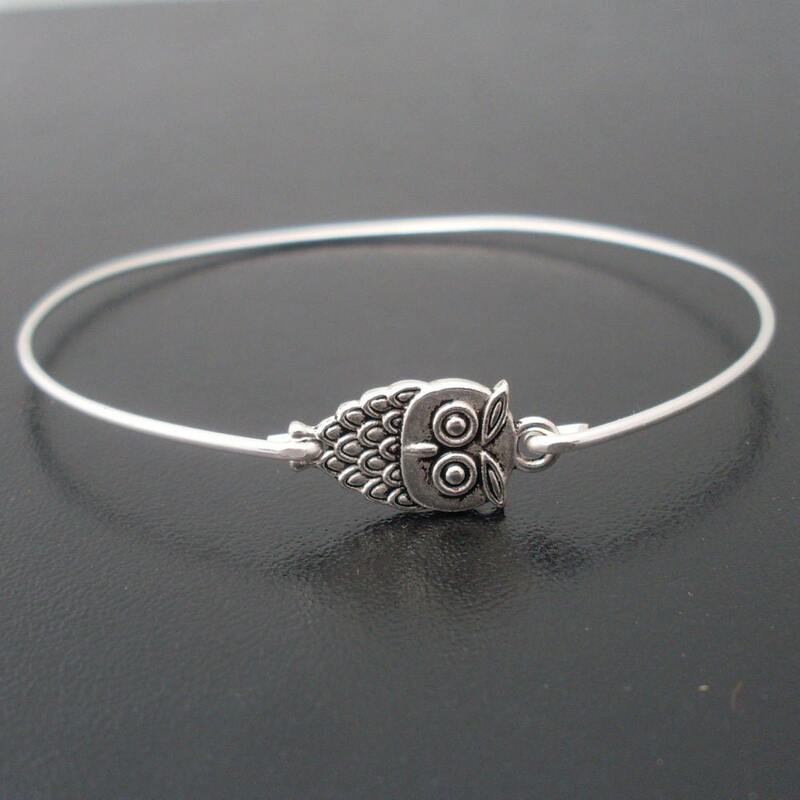 This little silver owl bangle bracelet with a sterling silver bangle band created and hand crafted with great care and love for you and yours. 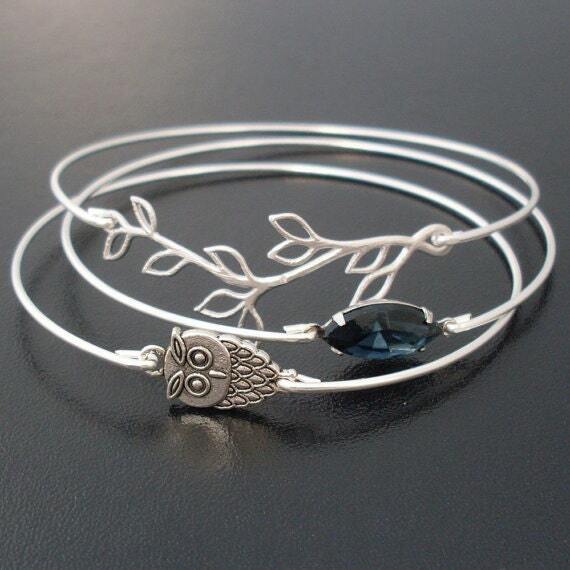 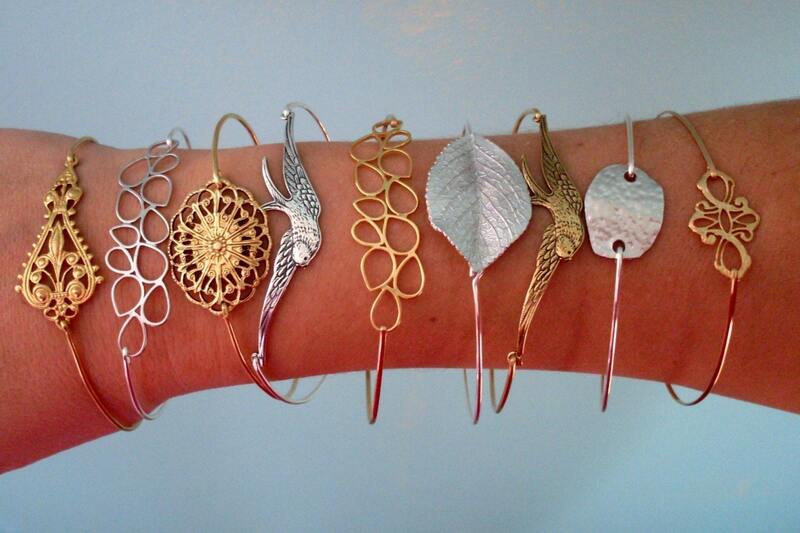 All of my items are special handmade creations that are original Frosted Willow designs.